Make sure you scroll to the bottom for this one! 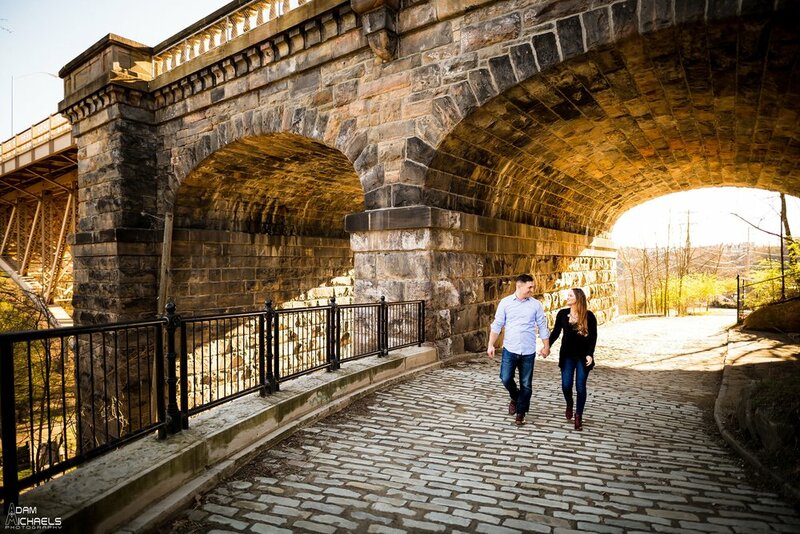 For their engagement session, Art & Kim had some awesome idea's! We got to capture some engagement pictures with their dog in Schenley Park, and then we popped champagne at The Point!